Do not close this page. You still need to get your download link (step 2 of 3). I’d like you to have ALL of it at a fraction of the price that we will be offering it on tour as a THANKS for ordering our music . 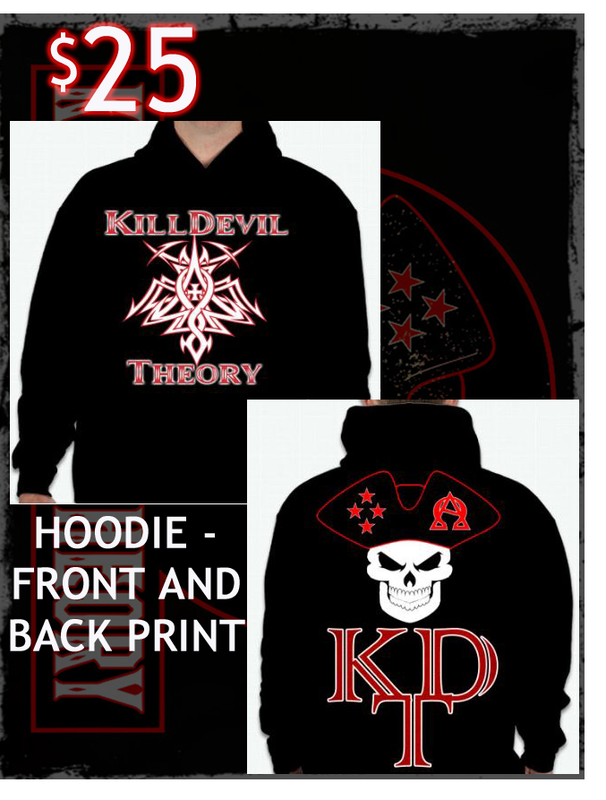 So if you would like to get this amazing Hoodie before they are available on the road at full price, click the order button you see below now! No thanks, I’d like to pass on this chance to get this amazing hoodie and proceed to the download page for the music I have already purchased.